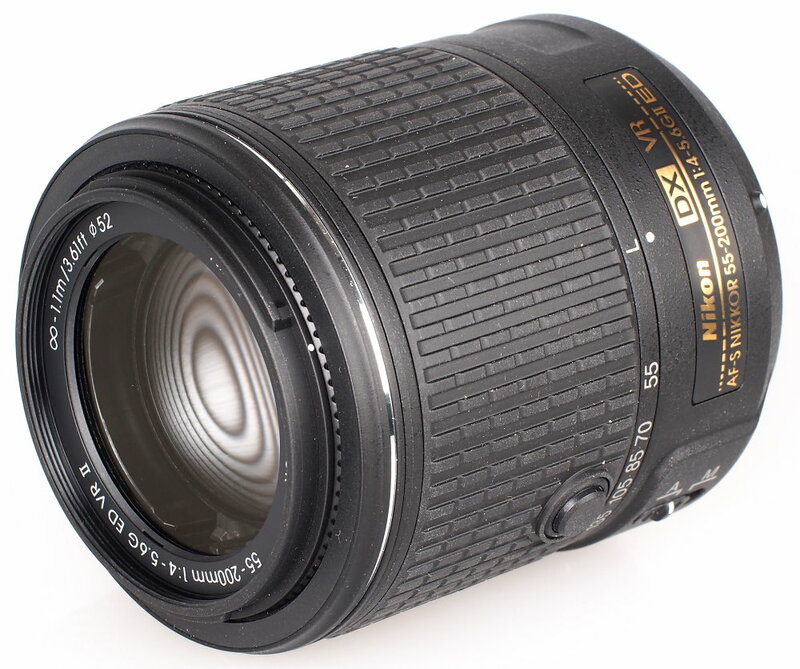 Paul Carroll has just posted a detailed review of the Nikon AF-S DX Nikkor 55-200mm f/4-5.6G VR II at the DxOMark. Tested on the Nikon D5300, the Nikon 55-200mm F4-5.6G VR II achieves a high overall score of 18 points, as the highest-scoring Nikon DX-mount telephoto zoom lens in its class. 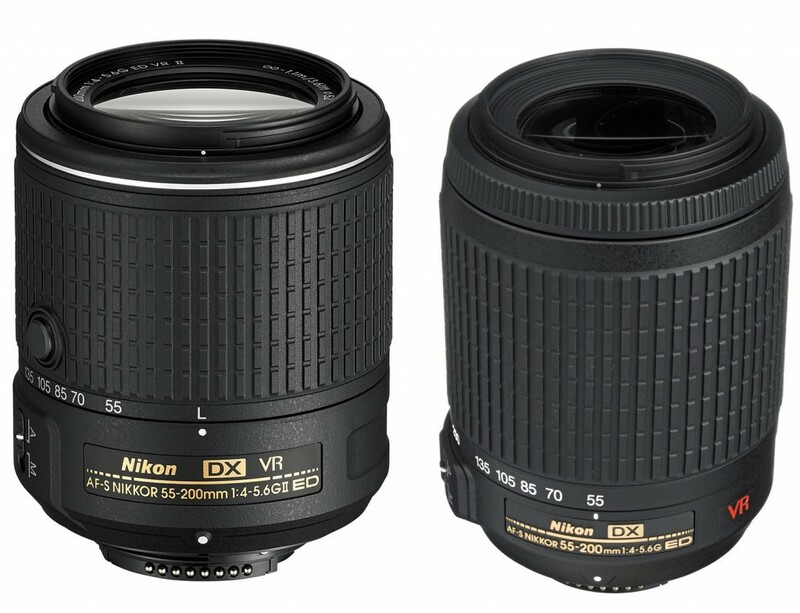 This entry was posted in Nikon Lens and tagged Nikon AF-S DX NIKKOR 55-200mm f/4-5.6G ED VR II, nikon lens rumor on October 9, 2016 by admin. This entry was posted in Nikon Lens and tagged Nikon AF-S DX NIKKOR 55-200mm f/4-5.6G ED VR II on February 8, 2015 by admin. 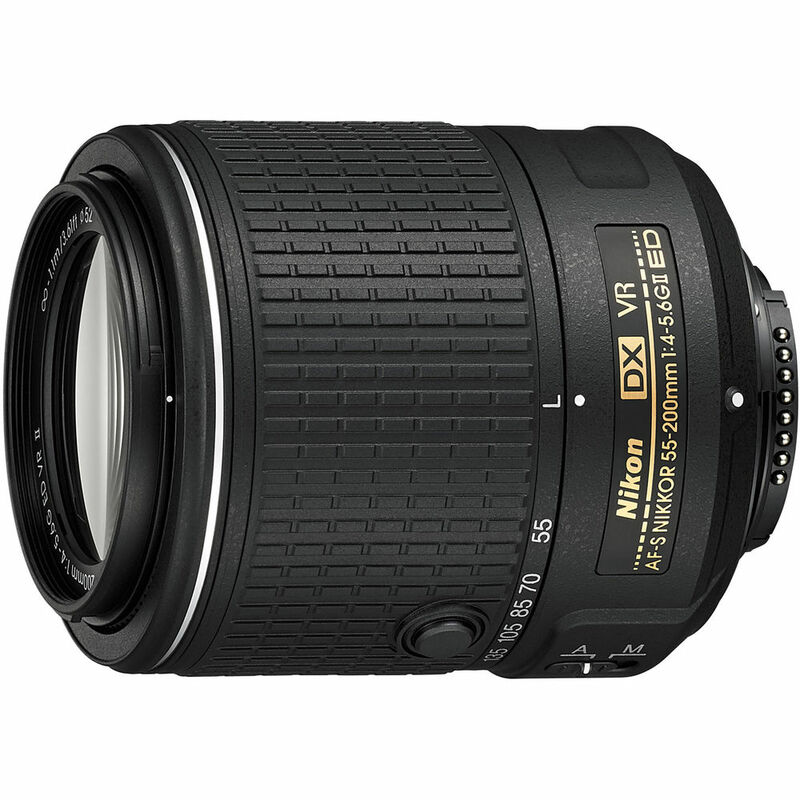 This entry was posted in Nikon Lens and tagged Nikon AF-S DX NIKKOR 55-200mm f/4-5.6G ED VR II, Specifications Comparison on January 8, 2015 by admin. This entry was posted in Nikon Lens and tagged Nikon AF-S DX NIKKOR 55-200mm f/4-5.6G ED VR II, nikon lens on January 7, 2015 by admin. This entry was posted in Nikon Lens and tagged Nikon AF-S DX NIKKOR 55-200mm f/4-5.6G ED VR II, Sample Image on January 6, 2015 by admin. 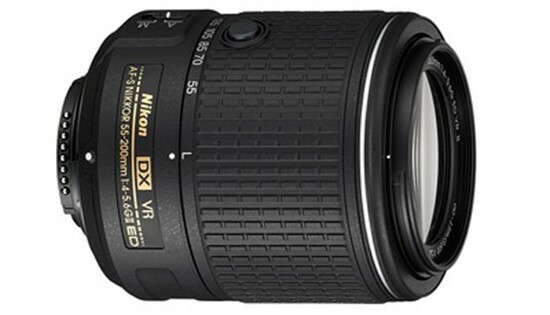 This entry was posted in Nikon Lens and tagged Nikon AF-S DX NIKKOR 55-200mm f/4-5.6G ED VR II, nikon lens rumor on January 6, 2015 by admin.